Ashy storm-petrels (order Procellariiformes) are seabirds that are found along the coast of California to Baja Mexico. 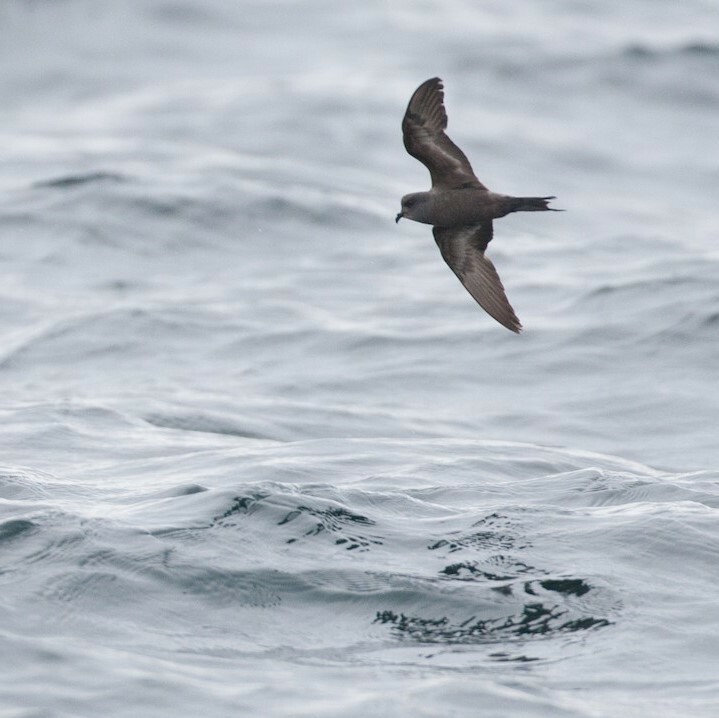 A novel gyrovirus was identified from a cloacal swab of an ashy storm-petrel, which is the second gyrovirus to be identified in sea birds, the first being found in the related northern fulmar. Waits, K., Bradley, R.W., Warzybok, P., Kraberger, S., Fontenele, R.S., Varsani, A., 2018. Genome Sequence of a Gyrovirus Associated with Ashy Storm-Petrel. Microbiology Resource Announcements 7.